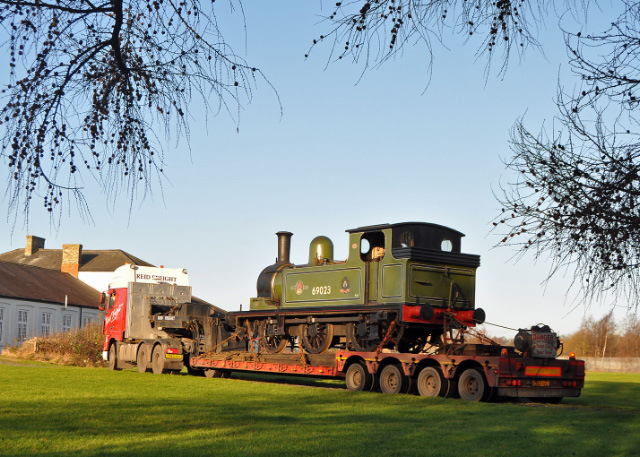 The J72 arrived back at Hopetown on Wednesday. 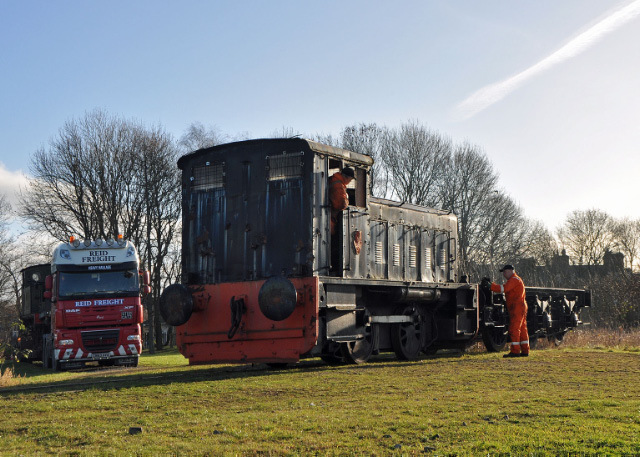 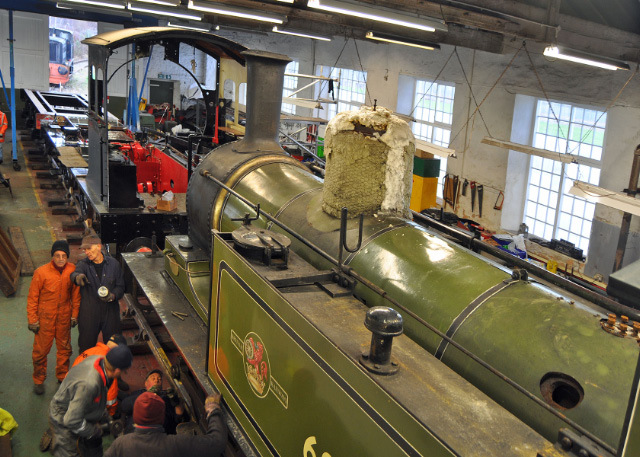 A large working party under the direction of locomotive caretaker Fred Ramshaw immediatly set about dismantling for winter maintenance and the investigation of a knock. 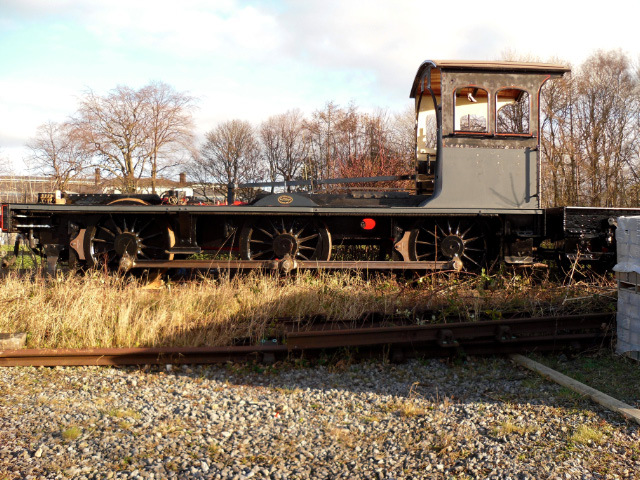 The shunt was supervised by Terry Newman. 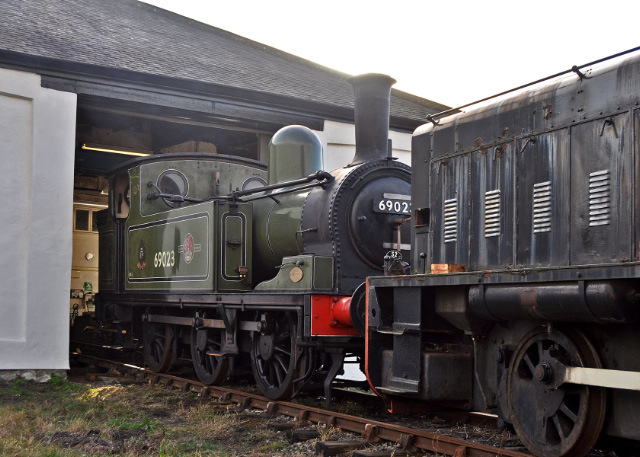 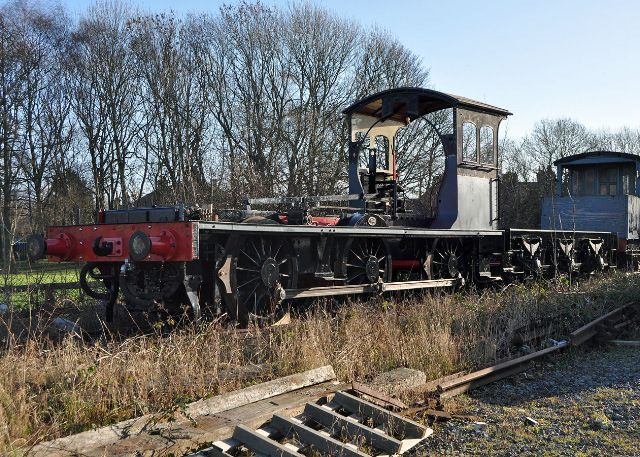 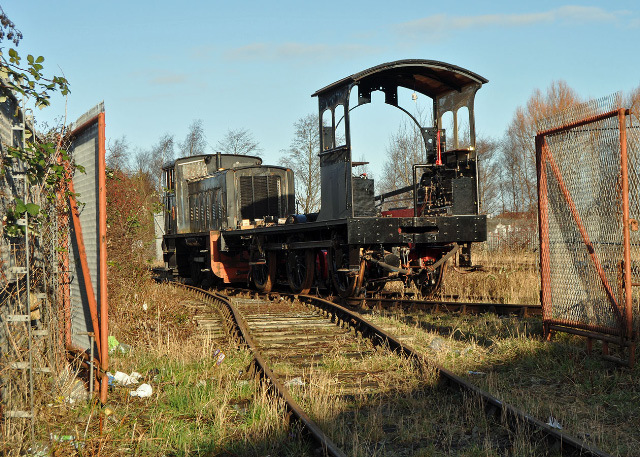 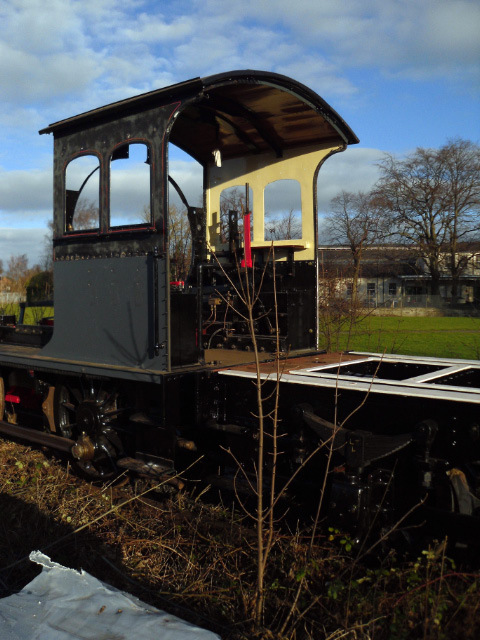 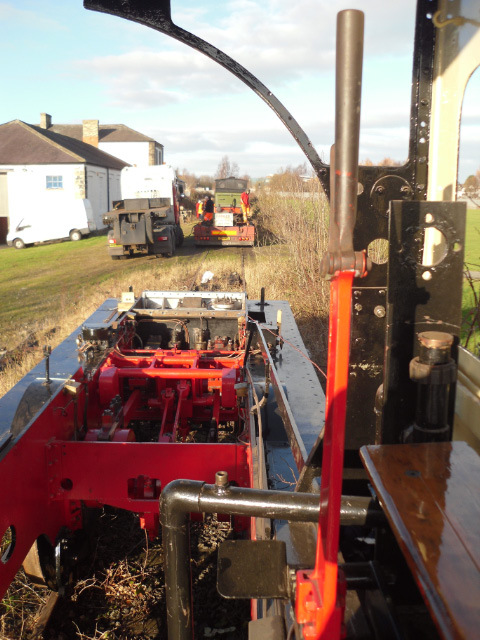 Both the J27 tender frames and the J72 loco frames were first shunted down to the overgrown track through the Museum Station by driver Malcky Simpson.